Easy to install. Steel construction with nickel-plated finish. Fixings Not Supplied. Requires hinge screw on backplate only. Hinge type: clip-on. Hinge length: 128mm. Hinge max. opening: 165°.  Sprung Clip-On Concealed Hinges 165° 35mm 2 Pack is rated 4.6 out of 5 by 8. Rated 4 out of 5 by SCHandyman from Great replacement Direct replacement for worn out 15 year old hinges. Did the job perfectly. Don't forget to save your old mounting screws though as these hinges don't come with any. Not a big issue though. Rated 5 out of 5 by TomasG from Hinges I bought this to replace the standard 90° as whoever fitted kitchen in the house we live now put 90° hinges in the corner cobet with opening into the room. Not a clever idea I have to say. Installation was easy and straight forward. As it has been mentioned before there are no fittings supplied and I had to drill slightly bigger opening for existing screws i had with previous hinges. Now we can open door almost fully with no obstructions. Rated 5 out of 5 by H4ppy from Can't go wrong It works just as its supposed to. Cost isn't too bad, but couldn't wait for delivery of a cheaper one. For a couple of more ££, I would recommend this. Make note that no screws don't come with item. I used the old ones. I had difficulty for the screws which mount the unit side. If these aren't right, you can't adjust the door's height. Not practical. Other than that, I still would recommend. Rated 4 out of 5 by AnotherBlueVanMan from Did the job just fine Good quality and worked a treat. It should really come with some fixings.